Thanks to MAB Corporation, we recently spent a weekend in NewQuay experiencing the restaurants, activities and attractions on offer. 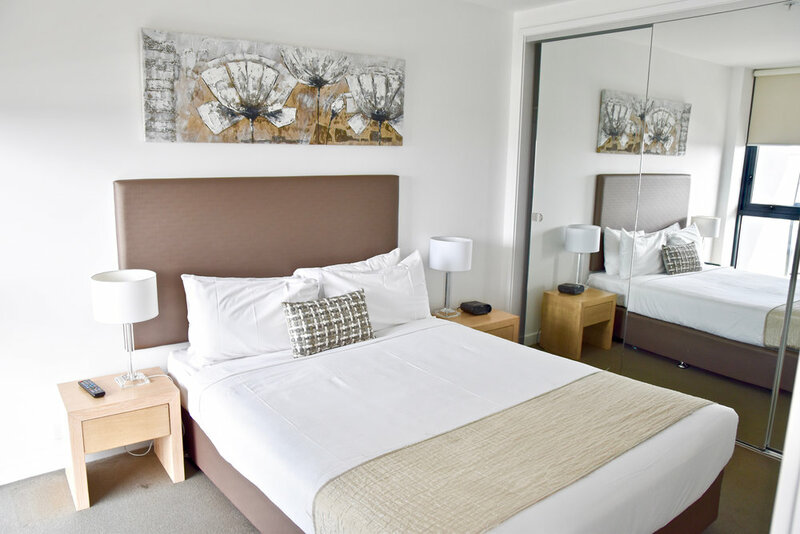 We checked into The Sebel's One Bedroom Water View Apartment. Featuring a private balcony with stunning views of the Marina and Victoria Harbour, separate bedroom with Queen Bed, fully equipped kitchen as well as full laundry facilities. We liked the open plan living and dining areas with dining table, lounge, TV, Foxtel, DVD and CD player - perfect for relaxing. 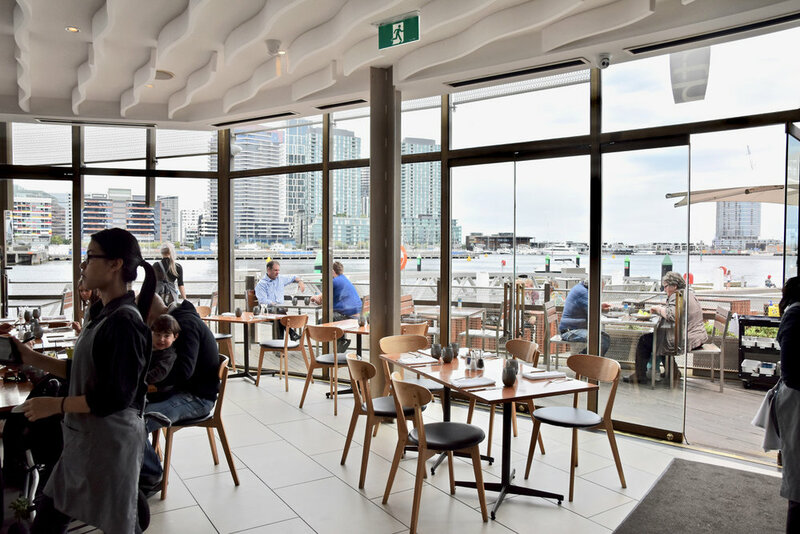 Situated on Victoria Harbour, Berth offers spectacular panoramic views of the harbour and Melbourne’s CBD. 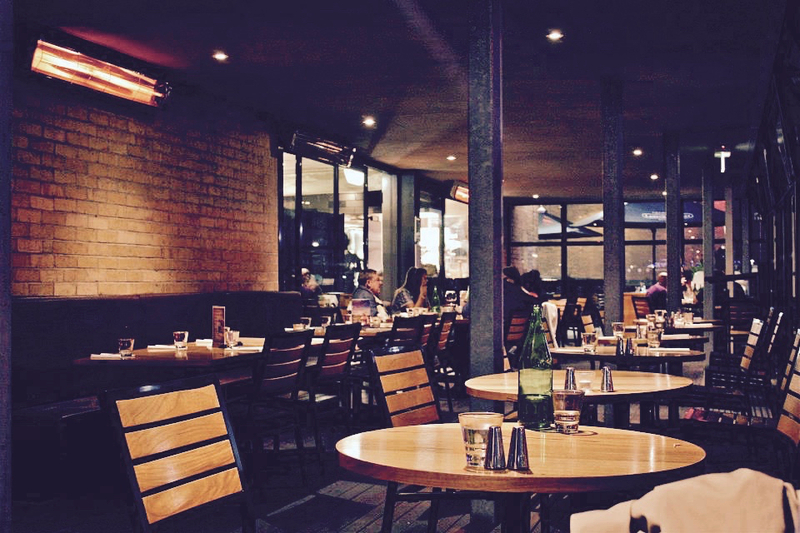 We loved indulging in the casual Modern Australian fare which focuses on quality produce. 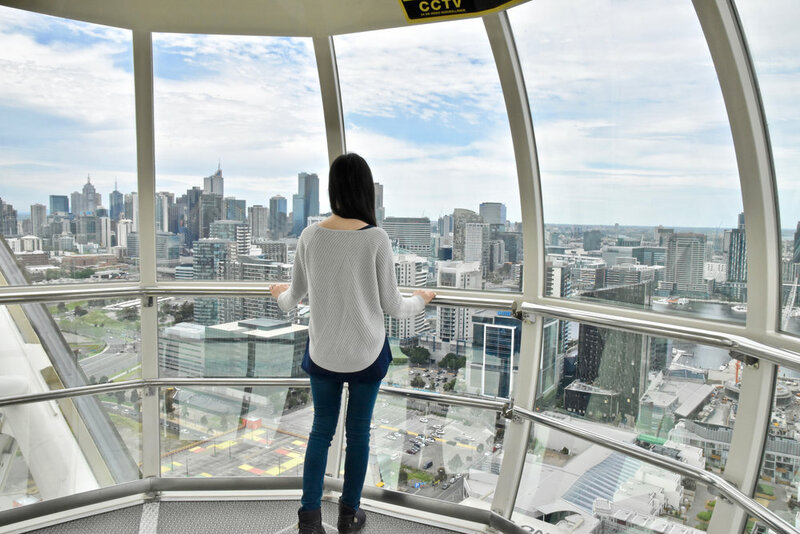 One of Melbourne's most popular attractions, the Melbourne Eye allows visitors to see the city from a different perspective and experience a new way to engage with Melbourne's vibrant cityscape. It was amazing to see Melbourne from this viewpoint. The journey takes approximately 30 minutes and we enjoyed every moment! Hortus x Seven Seeds serves the best coffee in Docklands. The café also serves decadent pastries and cakes that go down a treat with their excellent coffee. 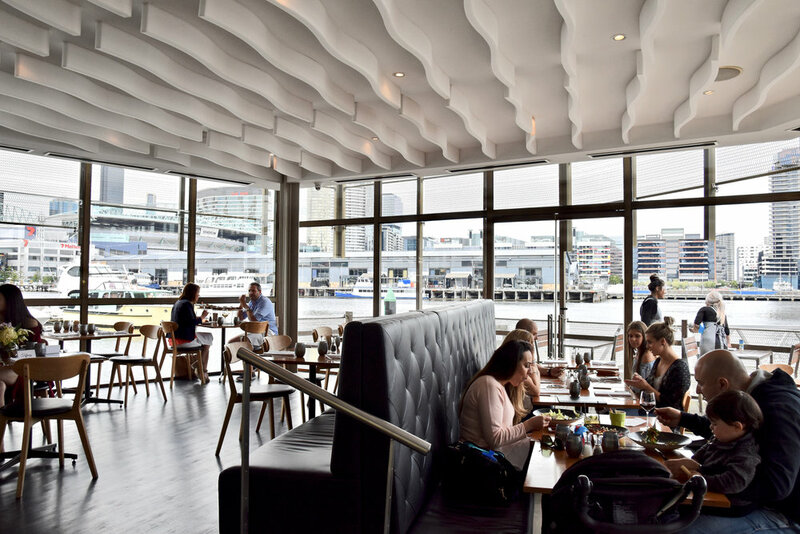 Overlooking the picturesque water and city lights, Woolshed is the quintessential waterfront venue offering innovative cuisine in a relaxed environment. 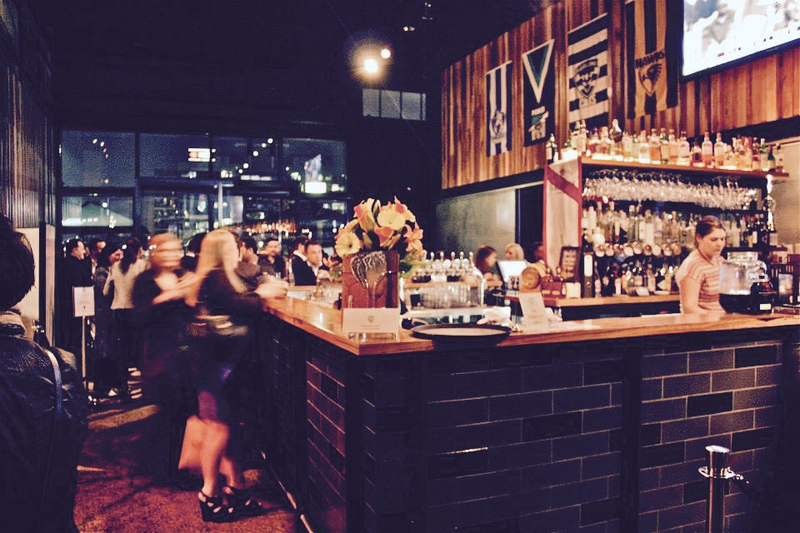 Located within a heritage building, the venue boasts sun-drenched dining areas during the day and romantic and beautiful views spreading across the boardwalk at night. The menu showcases pub favourites as well as modern Australian cuisine with subtle Mediterranean influences with a variety of share plates and a la carte options standing alongside a thoughtfully selected wine list. The weekday specials offer exceptional value. Cargo is simply wonderful for breakfast. We loved sitting in the sun with the stunning waterfront views. 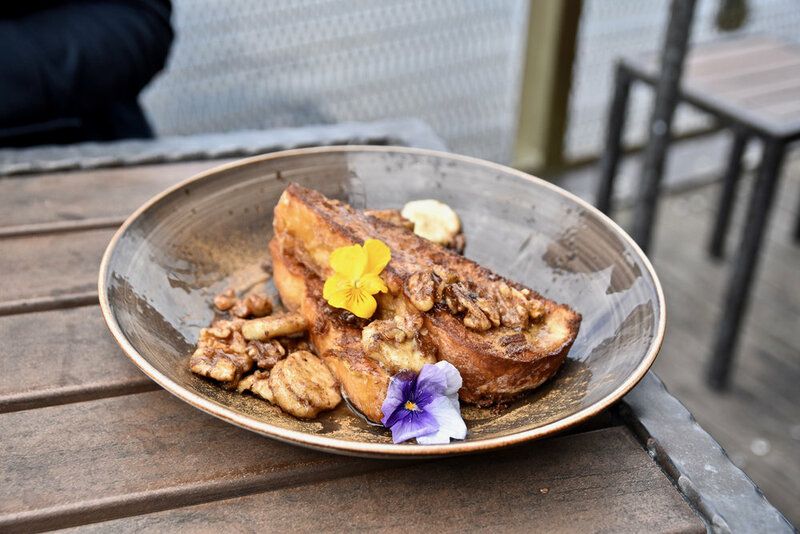 Whatever you do, make sure you get the brioche French toast with warm banana, walnuts, cinnamon sugar and maple syrup. You can thank us later! If you love shopping then Harbour Town is a must-visit! Plenty of great shops and factory outlet stores to enjoy. We took the opportunity to stock up on Christmas presents. Hint: Pumpkin Patch has an amazing sale on right now. 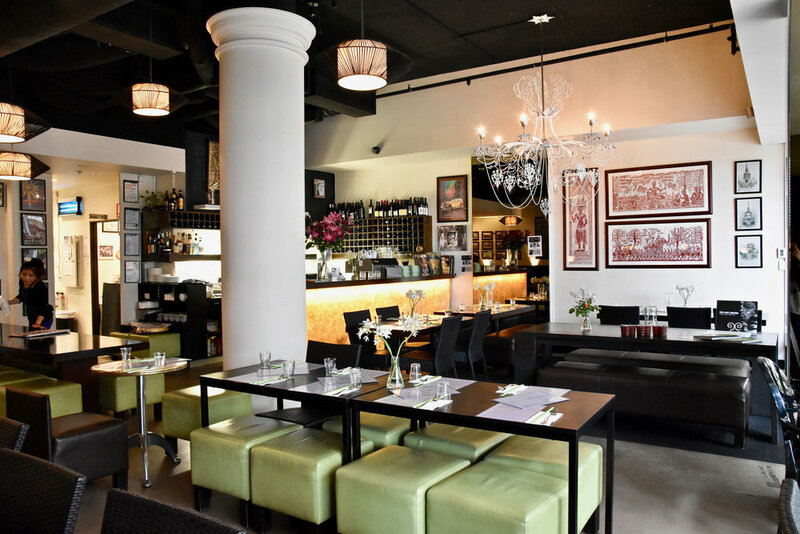 Bopha Devi pleases with flavour-laden Contemporary Cambodia cuisine. We loved tasting our way through the menu. 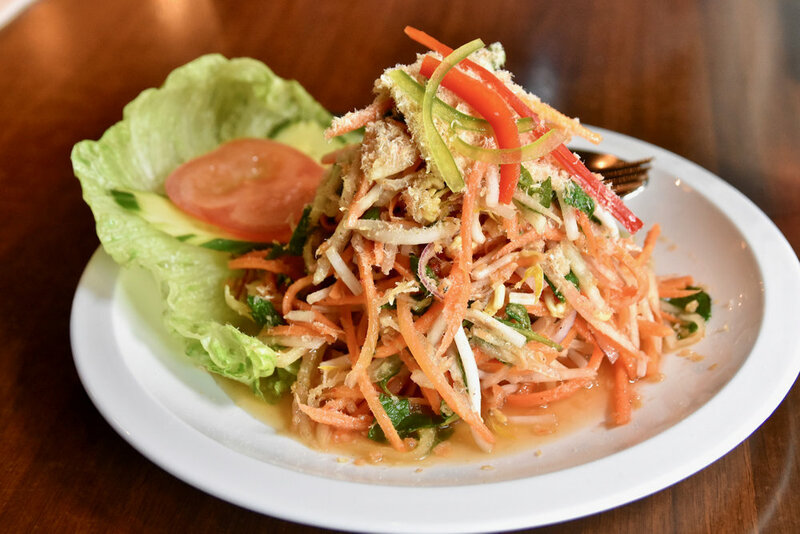 The Kari Khmer is a must have - Think luxurious coconut curry with tender chicken, melt in your mouth morsel of sweet potato served with fluffy white rice. Just yum! If you fancy stretching your legs, we recommend a visit to the landscaped Gardens of Docklands (perfect place to enjoy the public art or plan a picnic with the free barbeque facilities). Alternatively a stroll down to Monument Park which is a sculpture park located on NewQuay Promenade is another great option. The park is an example of a collaborative project between MAB Corporation, artist Callum Morton, McBride Charles Ryan Architects, Oculus Landscape Architects, City of Melbourne and Places Victoria. 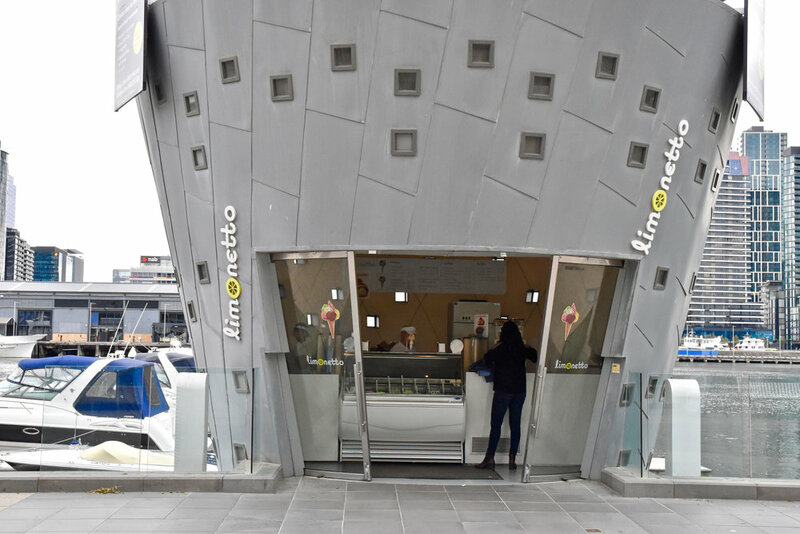 Evenings are perfect for enjoying the fresh sea air with a gelato in hand from Limonetto! Find out more about MAB Corporation on Facebook or Twitter and check out other NewQuay attractions here!